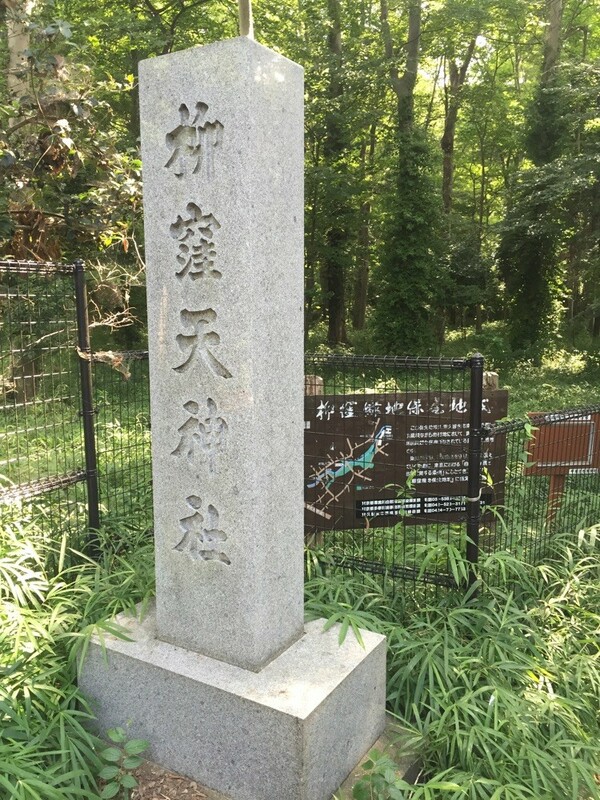 Walking down from the upper water stream point of Kurome River at Kodaira cemetary, you would arrive this spot at Yanagikubotenjin Shrine. 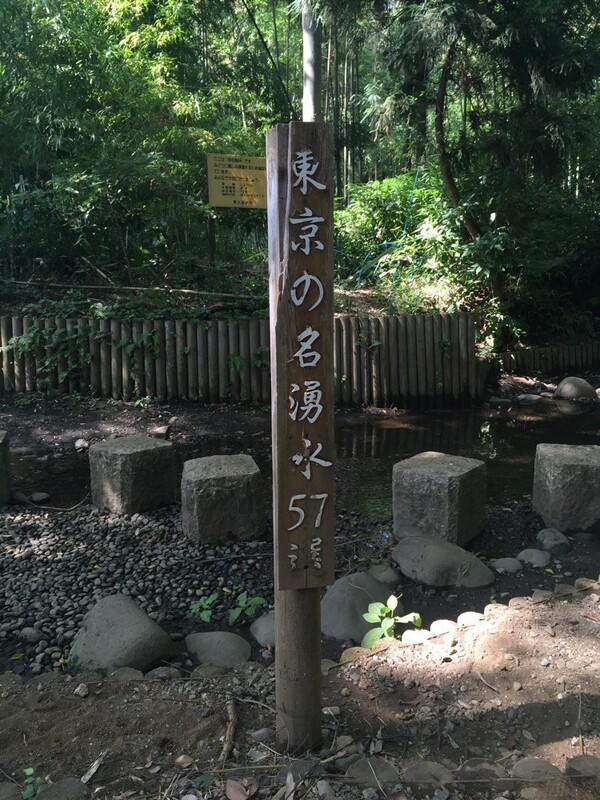 This spot is also one of the major water spring sources for this river and it's named as Top 57 water spring sources in Tokyo as well. 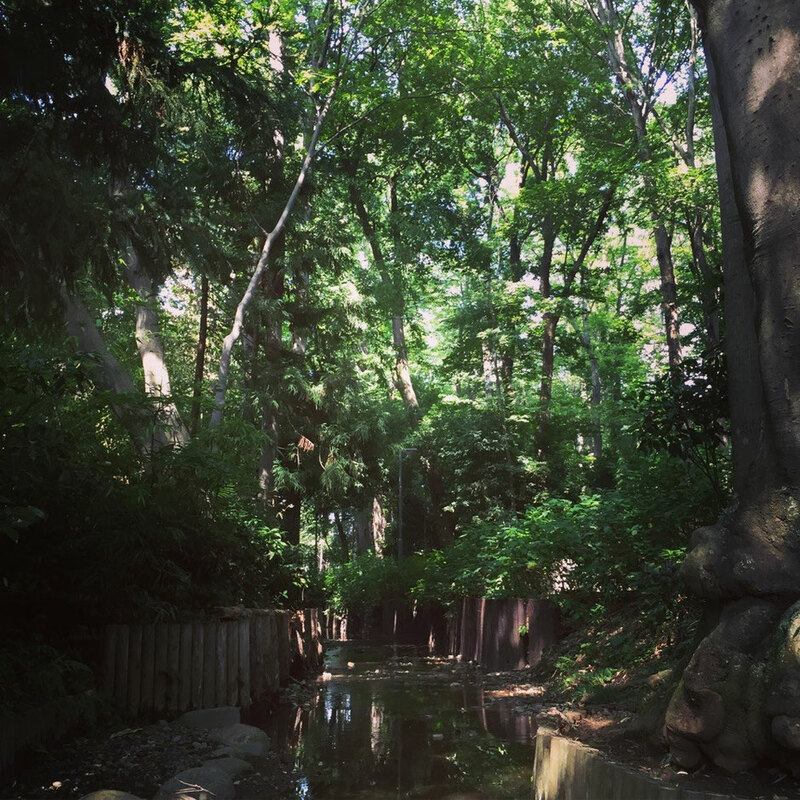 Under the natural atmosphere of trees, river, shrine, etc, you would be perfectly refreshed your mind at this healing spot. 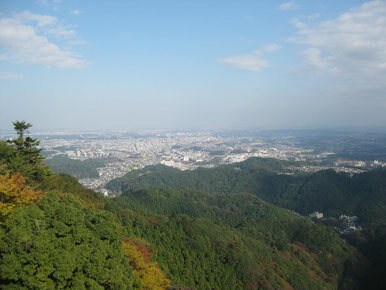 Please discover this place and enjoy your walking at Kodaira, Higashikurume area in Western Tokyo Tama area !